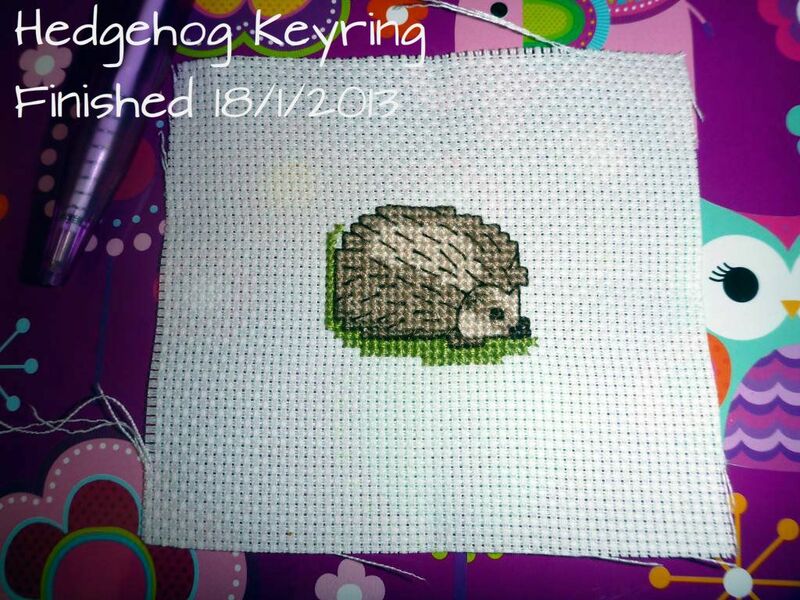 Naughts & Cross stitches: I have a finish!!!!! 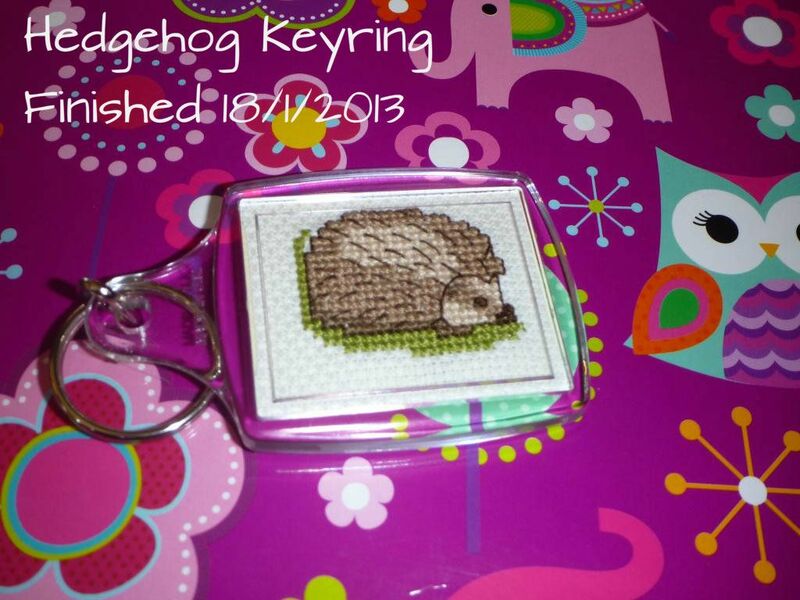 I managed to finish the hedgehog keyring. I managed to finish finish it to. It was really quick once I settled down to it and decided to finish. At least it is one project off my list. It's such a cute little project. I really don't know what I'm going to do with it now. I will probably give it to my mother. She gets a lot of my projects. Aww, he's so cute! Well done an a finish. Such a cute little stitch! Congrats on the finish Caitlin. The keyring is adorable. Don't give up on the ultimate challenge. You finished a project so start two more. Sweet hedgehog finish and Winter Fairy looks beautiful! What a nice little finish!